The hottest gift of the holiday season is usually a toy, right? Well, the youngest ones need to have a say too — even if they haven’t learned to speak yet. 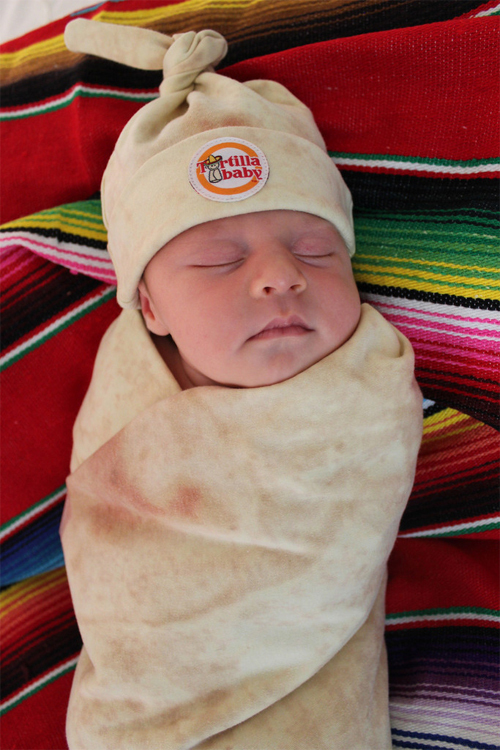 By all rights, the Tortilla Baby Swaddle Blanket should be the most popular gift of the year. 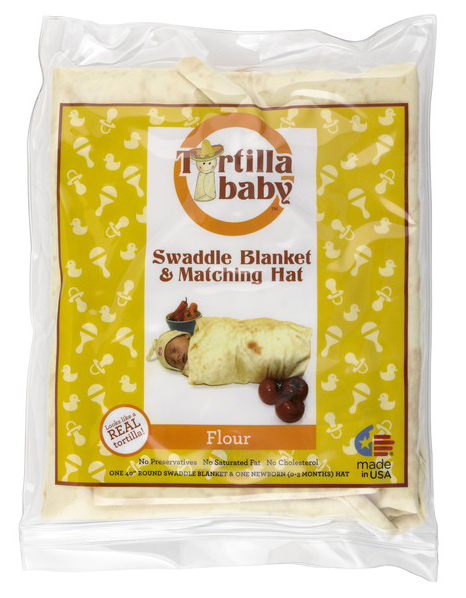 It’s a round baby blanket made to look like a flour tortilla. Yes, it’s made for babies, but really it’s suitable for kids of all ages. Quite possibly the cutest thing ever.